Countercultural documentarian, punk archivist, and sociologist, the late Henry “Wild Dog” Weissborn (1955-2008) founded WILD DOG zine in April 1979. This publication has the distinction of being Houston’s first punk fanzine covering the emerging scene through the early 1980s. The intention of this blog is to enrich the collective history found in Henry Wild Dog’s private collection and to preserve the legacy of these cultural artifacts. All scanned images such as the official galleys of WILD DOG zine are courtesy of Wild Dog Archives LLC and should not be taken or used without written permission. Official WDA logo designed by James Grant. Preservation is the overall mission of Wild Dog Archives. The collection comprises media of all types, including print and analog. All analog media presented from Wild Dog Archives on this forum is for educational purposes only. Due to the age and speculative condition of video and/or cassette tapes, these items are in a state of preservation — meaning that they are not being viewed recreationally. Due to a long period of dormancy, some of this collection may have suffered damage from exposure to the elements. The intention is to limit the possibility of losing these records permanently and to digitize as much of this rare footage/live recordings as possible. While we are sensitive to individual requests for copies of certain items, the curators cannot accommodate individual requests at this time. The goal is to make permanent the legacy left behind by Weissborn by salvaging a history that was nearly lost and sharing the collection publicly. The process will be time consuming, and the volume of visual/audio material will require special attention to transfer into safer modes of display. 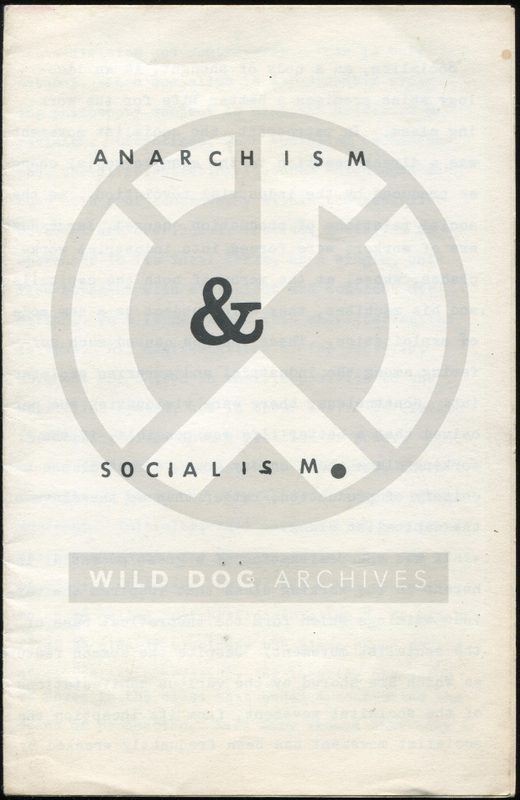 Wild Dog Archives hopes that readers can be patient and will join in the effort of saving this material. Wild Dog Archives acknowledges that our collective body of work draws from — and is repurposing for the sake of creating a historical narrative — a variety of images, artwork, photos, zines and original flyers. It is our full intent to source the imagery appearing in Wild Dog zine and those used freely in the DIY spirit of the times (with many images and photos contributed by the bands as promotional material and members of the local community). Readers are encouraged to identify sources by name so these individuals can be credited. This digital archive is not appropriating funds; therefore, our use of these materials is for educational and research purposes only. Scans accessed through this website should be attributed to Wild Dog Archives. Thank you so much for taking this on! I work with an archival collection myself and would like to talk to you some. Thank you for reaching out to us, Jo–We have tried to contact you but cannot get through the email address provided. Please contact us at wilddogarchives@gmail.com so we can exchange personal info. We look forward to following up! I was wondering the other day what happened to Henry’s collection, besides the records I saw in record stores occasionally. I’m surprised to find out it sat in his house for so long–thank goodness it was saved from being thrown out. I love what you’re doing with the blog.